Welcome to the exciting world of gemstones. 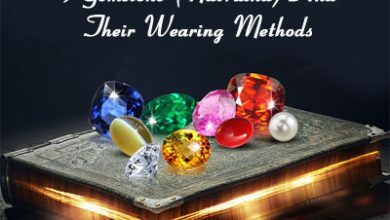 If you are a novice in this industry or have little knowledge regarding gemstones, then it would be difficult for you to understand the creative process of minerals and gemstones. Don’t worry, it’s not a big issue. 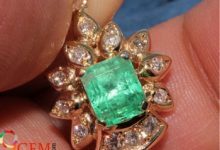 Since you are a newcomer in this industry, you will take your time to understand the in-depth details of gemstones. 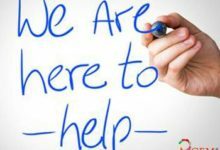 However, the first thing which you hear of after entering the field of gemstone business is “THE 4C’s”. Now, what is this 4cs? And why they hold such a high regard in the gemstone industry. By 4c’s, we mean cut, clarity, carat, and weight. These are essential components of a stone without which a stone is not categorized as being a natural gemstone. Now. 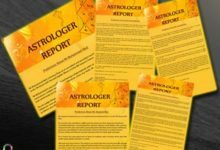 Let’s one by one discuss each and every component and its importance. Hue describes the impression of any color. It is noted immediately such as red, blue and green. It stands out for an amount of darkness or light of an object. The color is the most important aspect of stone in determining its overall worth. 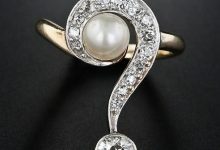 A stone that shows constant variations in its color is not considered being a high-quality stone. On the other hand, if a stone possesses denser color, then it is regarded as a high-quality stone. The purer is the color, more premium price the gemstone will command. The purest color would be the one which displays no hue of any other color. Cut or shape refers to the arrangement of the facets in a systematic way. A gemstone is cut in different ways according to the requirement of the user or market. 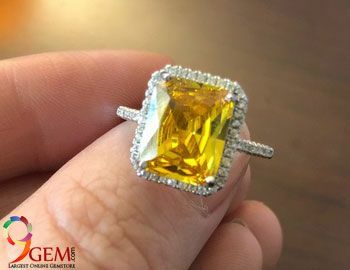 A gemstone which is cut in a more organized manner and display a large number of facets is considered to be the high-quality gemstone. 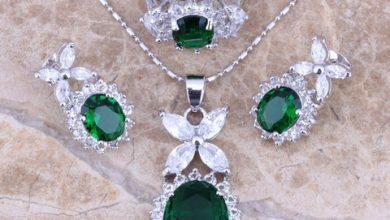 Gemstones are carved in various shapes such as oval shape, pear, emerald, round, and square. A well-proportioned stone is ought to show numerous facets of the stone. And it is highly valued across the globe. The cut affects the price per carat of the stone. Sapphires are mostly demanded in oval cuts. 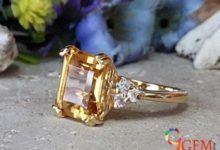 Whatever may be the cut, it should allow maximum play and penetration of light to bring out the brilliance of color of the stone. 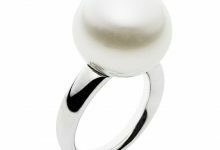 Carat refers to the weight or value of the stone. The weight of a stone is not measured by its dimensions, though, it is measured in carats. According to the traditional measuring approach, one carat is equal to 0.2 grams. A point is equal to 1/100 of a carat; therefore a 75-point gemstone equals 0.75 carats. Two different gemstones may have the identical dimensions, but, different weights. 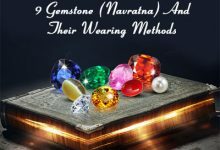 It occurs due to the fact that all gemstones have different specific gravity. Clarity refers to a number of inclusions or foreign elements existing within a gemstone. Clarity is also associated with the rarity. A gemstone with more clarity is rare to find, whereas, a less clear stone is available in abundance. 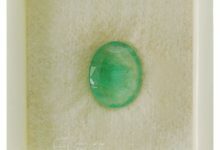 Each color variety has their own clarity standards; for instance: an emerald stone should have no inclusions to be referred as natural stone. 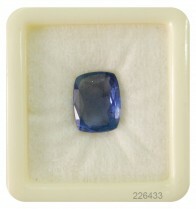 On the other hand, a virtually clear Tanzanite stone can also be referred as natural stone.